When should consumables be replaced? The easy answer is that consumables should be replaced just before they are worn out. The harder answer is that you need to develop skill at evaluating the condition of your consumables so that you'll know when replacement is needed. Click here to enter your name and email address, and you will be redirected to the Grant-Writing Guide. 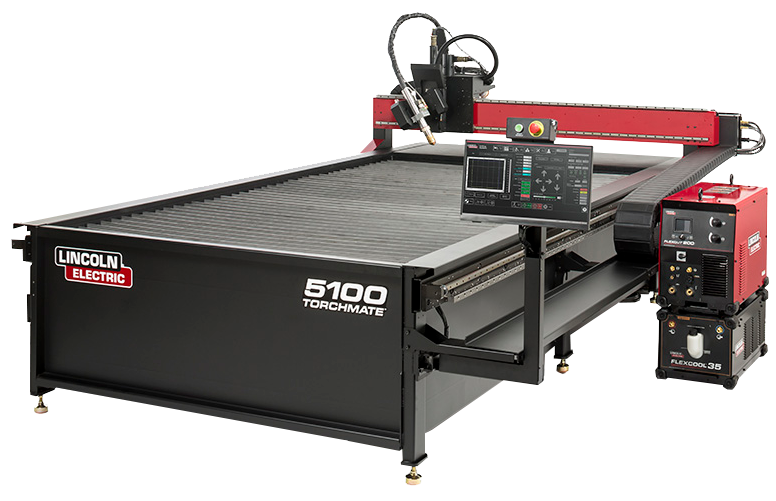 Rich Waitas of Magnaflow has created a portable fabrication shop on the back of his truck consisting of a Torchmate 2'x2' CNC plasma cutter, Lincoln Electric Power Mig, bandsaw along with a truck hitch to incorporate a generator on a trailer for power on the road. Watch the video now! Local metal shop students on Wednesday were out of the classroom and onto the production line. PythonX is the robotic CNC plasma cutting system that has revolutionized structural steel fabrication. PythonX calculates the cutting path and sequence, moves the beam into position, and starts making all the needed cuts and features. By sending an electric arc through a pressurized gas passing through a nozzle, the temperature of the gas can be raised so high that the gas becomes a plasma. 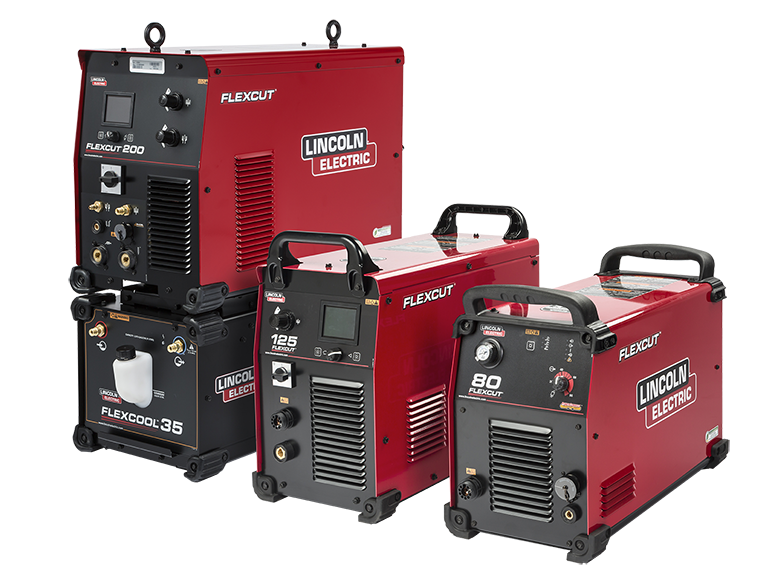 That plasma can be used for cutting metal—and we call it “plasma cutting” today. 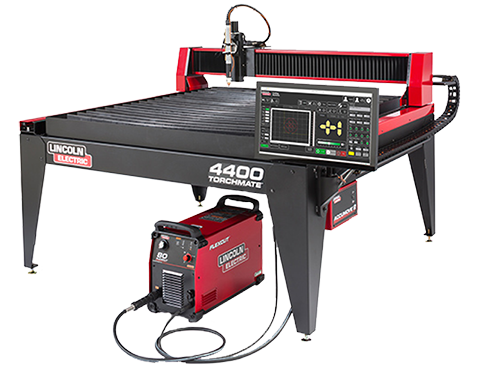 Lincoln Electric Cutting Systems introduces the Torchmate XHD 5x10 Spirit® II 150 Cutting System featuring FineLine™ high definition plasma cutting technology.